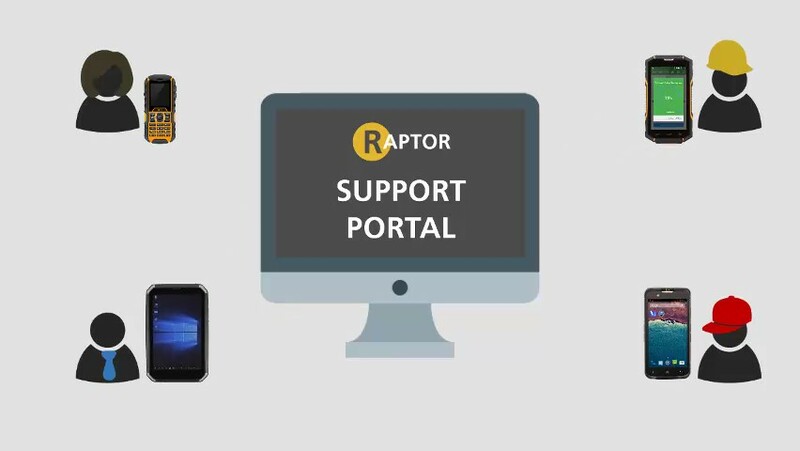 For us, it's not just about a great rugged device, it's also about a great range of services that can get the best out of your Raptor devices. Setting up, configuring, creating your blueprint. 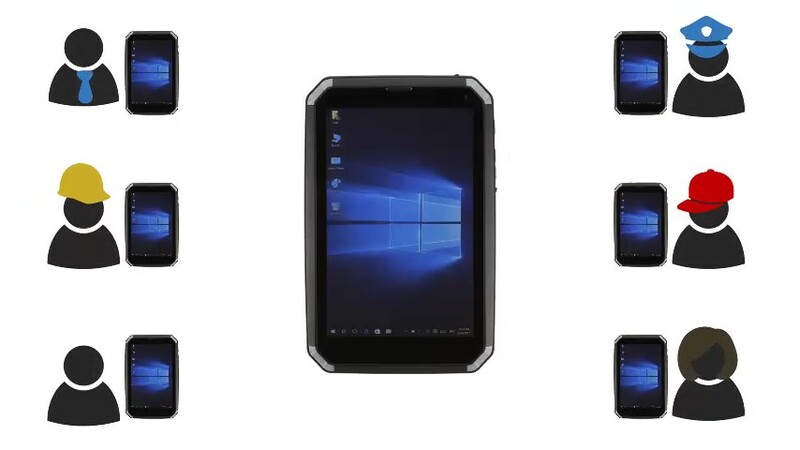 Mobile device deployment to your workers. Android device configuration. Configure, setup, secure. Great hardware needs great support. 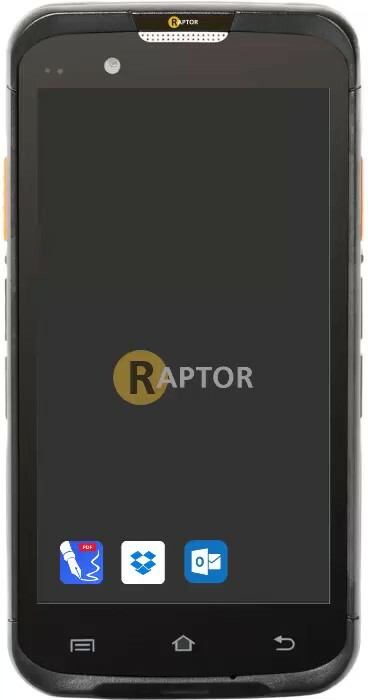 We understand that configuring, provisioning and deploying your rugged mobile devices can be a headache. Our staging services are designed to take the pain of configuring your devices away. 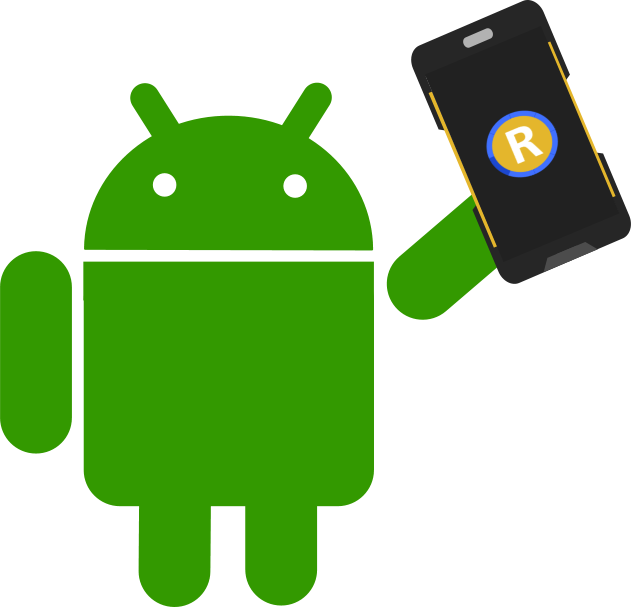 Our team of Android experts can build your own bespoke OS that has as much or as little pre-installed as you need. Configure settings so your users don't have to. Install any apps, make them persistent even to a hard reset. Let us set-up accessories, hand straps or pre-charge batteries. Build and store your configuration ready for new starters or returning repairs. We can use KIOSK and Mobile Device Management solutions or burn your settings right into your own OS. How do you put working devices into the hands of your employees? Let us worry about the pain of deploying your devices. 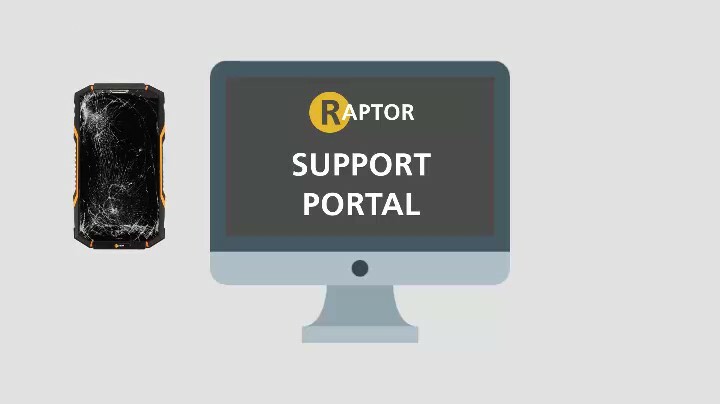 Quickly have any new or repaired devices sent with the configuration you choose.